Sun Shades & Graphics provides multiple solar control solutions for your home and office in the Midlands of South Carolina. We have many exclusive products designed to control the sun inside and outside your home, all backed by manufacturer warranties. In 2008 we decided to expand our line of window films. Because of our reputation and longevity in the film industry, we were able to approach several film manufacturers and acquire the dealership for central South Carolina of these products. The advantage of this is that we can choose the strongest point of each of these manufacturers and offer them to our clients. One of our exclusive products, Vista® window tinting film, is one of the highest quality home and office films on the market. Another exclusive product, Huper Optik window tinting, is made with Nano Ceramic Technology. Huper Optik differs from competitors in that these films choose which part of the light spectrum to transmit and which part to reject. They permit the visible light rays and deter the harmful infra-red and ultraviolet light rays. Huper Optik is the inventor of Nano Ceramic Technology. Other film manufacturers have tried to duplicate this technology but have not been successful at achieving the clarity and performance of these films. Sun Shades & Graphics also carries Llumar window tinting film. This is used mostly for commercial installations. 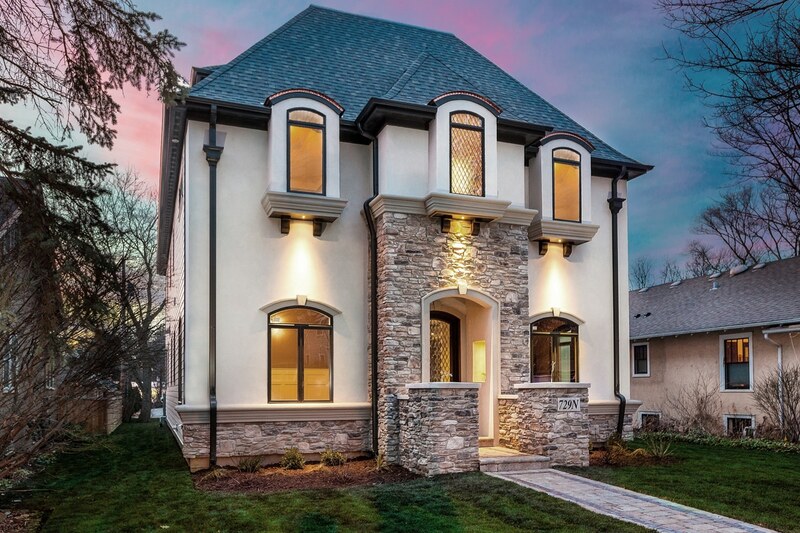 We also have numerous designer and architectural films. The graphics end of our business includes custom lettering and graphics on storefront glass. In 2002, Sun Shades & Graphics added a full line of awnings to our product line. In our ongoing effort to help our clients to be more comfortable when exposed to the sun, we are carrying the Sunesta line of retractable and fixed awnings. With these awnings you can enjoy your deck or patio without the heat and glare of the sun on you. For over 20 years Sun Shades & Graphics has had a full line of roller shades for the inside of your home or office. We use sheer fabrics, privacy fabrics and complete blackout fabrics made by Phifer SheerWeave and Mermet. They are available in a manual, pull chain model or motorized. We also have cell shades, faux wood shades and vertical blinds. All shades and blinds are backed by manufacturer warranties. In 2007 Sun Shades & Graphics added Lutron Electronic Roller Shadesto our line of products. 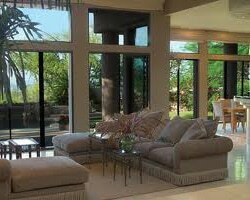 Lutron technology is the leader in movable shades. 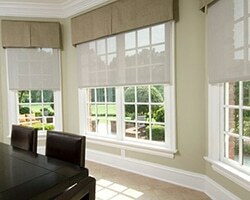 These shades operate totally silent and are available in a variety of styles and colors of fabrics. In October, 2011, Lutron introduced a totally self contained wireless Cellular Shade System. This is cutting edge technology for up-grades to residential shades. These shades do not need any wires to them at all. Therefore, you can have the convenience of an electronic shade without disturbing the structure of the home. For the premier sun shades, awnings, decorative window film, and window tinting look no further than Sun Shades & Graphics. We proudly serve the state of South Carolina’s shading needs including Irmo SC, Columbia SC, Aiken SC, Lexington SC, Chapin SC, and West Columbia SC.